and you are going to have fun fishing for wild Rainbow Trout, elusive Brown Trout, native Cutthroats, and colorful Brook trout in the Truckee River. Whatever your skill level, I will show you the in's and out's of our local Truckee River, and selected waters around the state. 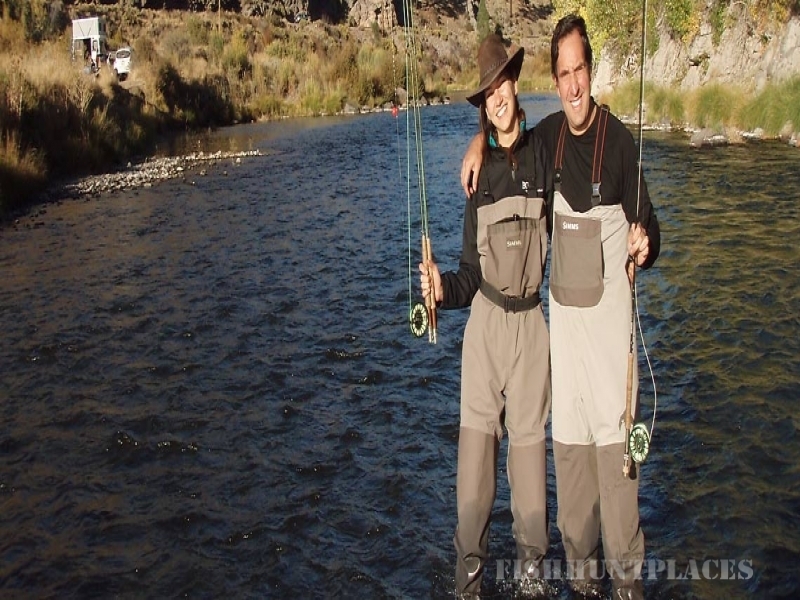 You, choose the style of your fly fishing adventure. Whether you want to relax, learn and explore for a few hours, cast and cover water all day long, or enjoy a short session of focused instruction. I will work hard at insuring you walk away with an experience to remember.